Welcome to Wunderstore, Britain's largest product search site with price comparison tool. On this webpage, you will find all the products from the brand Gift In Can, which we have found in several hundred online shops. That's because with Wunderstore you can look through many hundreds of shops at the same time, meaning you can find rare items. We also compare the prices for you automatically and show you where you can buy the Gift In Can product at the cheapest price. Merry Xmas Caoimhe Mini Heart Gift Tin with Chocolates Fits Beautifully in the palm of your hand. Great Christmas Present for Caoimhe Makes the perfect Stocking Filler or Card alternative. Tin Dimensions 45mmx45mmx20mm. Three designs Available, Father Christmas, Snowman and Snowflakes. They also make perfect Secret Santa Gifts. Merry Xmas Rocky Mini Heart Gift Tin with Chocolates Fits Beautifully in the palm of your hand. Great Christmas Present for Rocky Makes the perfect Stocking Filler or Card alternative. Tin Dimensions 45mmx45mmx20mm. Three designs Available, Father Christmas, Snowman and Snowflakes. They also make perfect Secret Santa Gifts. Happy Birthday Kaitlyn Mini Heart Tin Gift Present For Kaitlyn WIth Chocolates. Silver Heart Tin. Fits Beautifully in the Palm of Your Hand. Great Birthday Present To Show Somebody You are Thinking of Them. Merry Xmas Rupert Mini Heart Gift Tin with Chocolates Fits Beautifully in the palm of your hand. Great Christmas Present for Rupert Makes the perfect Stocking Filler or Card alternative. Tin Dimensions 45mmx45mmx20mm. Three designs Available, Father Christmas, Snowman and Snowflakes. They also make perfect Secret Santa Gifts. I Love You Rex Mini Heart Tin Gift For I Heart Rex With Chocolates. Silver Heart Tin. Fits Beautifully in the Palm of Your Hand. Great as a Birthday Present or Just as a Special Gift to Show Somebody How Much You Love Them. I Love You Iona Mini Heart Tin Gift For I Heart Iona With Chocolates. Silver Heart Tin. Fits Beautifully in the Palm of Your Hand. Great as a Birthday Present or Just as a Special Gift to Show Somebody How Much You Love Them. Merry Xmas Britney Mini Heart Gift Tin with Chocolates Fits Beautifully in the palm of your hand. Great Christmas Present for Britney Makes the perfect Stocking Filler or Card alternative. Tin Dimensions 45mmx45mmx20mm. Three designs Available, Father Christmas, Snowman and Snowflakes. They also make perfect Secret Santa Gifts. I Love You Oskar Mini Heart Tin Gift For I Heart Oskar With Chocolates. Silver Heart Tin. Fits Beautifully in the Palm of Your Hand. Great as a Birthday Present or Just as a Special Gift to Show Somebody How Much You Love Them. I Love You Sylvie Mini Heart Tin Gift For I Heart Sylvie With Chocolates. Silver Heart Tin. Fits Beautifully in the Palm of Your Hand. Great as a Birthday Present or Just as a Special Gift to Show Somebody How Much You Love Them. 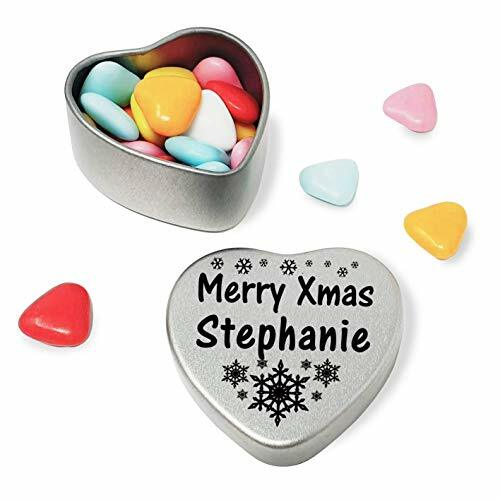 Merry Xmas Stephanie Mini Heart Gift Tin with Chocolates Fits Beautifully in the palm of your hand. Great Christmas Present for Stephanie Makes the perfect Stocking Filler or Card alternative. Tin Dimensions 45mmx45mmx20mm. Three designs Available, Father Christmas, Snowman and Snowflakes. They also make perfect Secret Santa Gifts. Merry Xmas Nathaniel Mini Heart Gift Tin with Chocolates Fits Beautifully in the palm of your hand. Great Christmas Present for Nathaniel Makes the perfect Stocking Filler or Card alternative. Tin Dimensions 45mmx45mmx20mm. Three designs Available, Father Christmas, Snowman and Snowflakes. They also make perfect Secret Santa Gifts. Happy Birthday Isla-Rose Mini Heart Tin Gift Present For Isla-Rose WIth Chocolates. Silver Heart Tin. Fits Beautifully in the Palm of Your Hand. 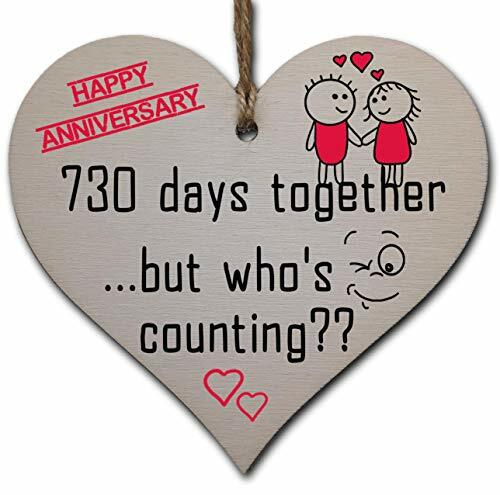 Great Birthday Present To Show Somebody You are Thinking of Them. Merry Xmas Addison Mini Heart Gift Tin with Chocolates Fits Beautifully in the palm of your hand. 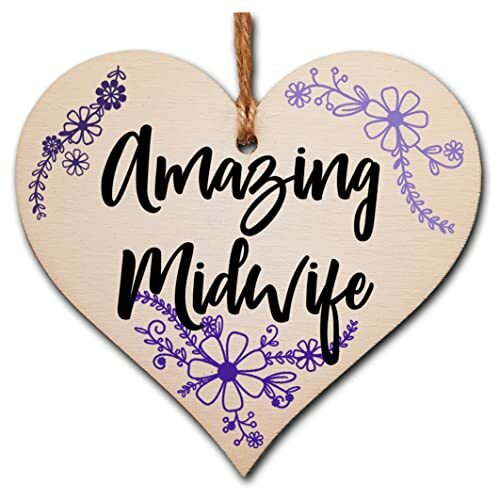 Great Christmas Present for Addison Makes the perfect Stocking Filler or Card alternative. Tin Dimensions 45mmx45mmx20mm. Three designs Available, Father Christmas, Snowman and Snowflakes. They also make perfect Secret Santa Gifts. Merry Xmas Regan Mini Heart Gift Tin with Chocolates Fits Beautifully in the palm of your hand. Great Christmas Present for Regan Makes the perfect Stocking Filler or Card alternative. Tin Dimensions 45mmx45mmx20mm. Three designs Available, Father Christmas, Snowman and Snowflakes. They also make perfect Secret Santa Gifts. Merry Xmas Harlee Mini Heart Gift Tin with Chocolates Fits Beautifully in the palm of your hand. Great Christmas Present for Harlee Makes the perfect Stocking Filler or Card alternative. Tin Dimensions 45mmx45mmx20mm. Three designs Available, Father Christmas, Snowman and Snowflakes. They also make perfect Secret Santa Gifts. Merry Xmas Star Mini Heart Gift Tin with Chocolates Fits Beautifully in the palm of your hand. Great Christmas Present for Star Makes the perfect Stocking Filler or Card alternative. Tin Dimensions 45mmx45mmx20mm. Three designs Available, Father Christmas, Snowman and Snowflakes. They also make perfect Secret Santa Gifts. Merry Xmas Finlay Mini Heart Gift Tin with Chocolates Fits Beautifully in the palm of your hand. Great Christmas Present for Finlay Makes the perfect Stocking Filler or Card alternative. Tin Dimensions 45mmx45mmx20mm. Three designs Available, Father Christmas, Snowman and Snowflakes. They also make perfect Secret Santa Gifts. I Love You Joe Mini Heart Tin Gift For I Heart Joe With Chocolates. Silver Heart Tin. Fits Beautifully in the Palm of Your Hand. Great as a Birthday Present or Just as a Special Gift to Show Somebody How Much You Love Them. I Love You Aaron Mini Heart Tin Gift For I Heart Aaron With Chocolates. Silver Heart Tin. Fits Beautifully in the Palm of Your Hand. Great as a Birthday Present or Just as a Special Gift to Show Somebody How Much You Love Them. Happy Birthday Margaret Mini Heart Tin Gift Present For Margaret WIth Chocolates. Silver Heart Tin. Fits Beautifully in the Palm of Your Hand. 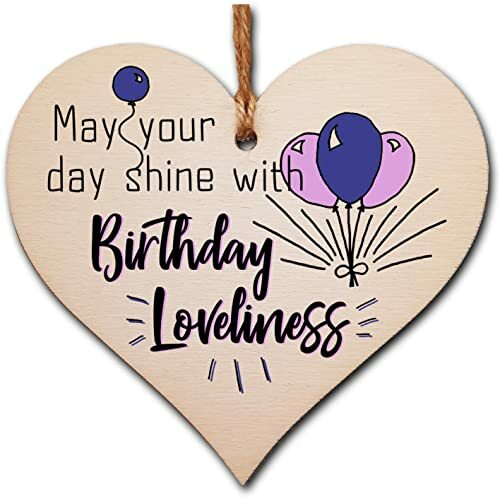 Great Birthday Present To Show Somebody You are Thinking of Them. 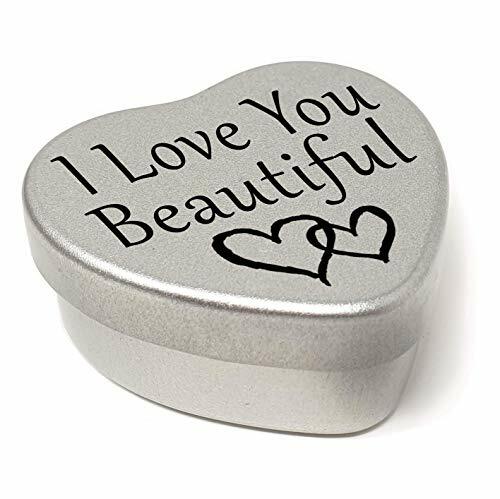 I Love You Mya Mini Heart Tin Gift For I Heart Mya With Chocolates. Silver Heart Tin. Fits Beautifully in the Palm of Your Hand. Great as a Birthday Present or Just as a Special Gift to Show Somebody How Much You Love Them. I Love You Taliah Mini Heart Tin Gift For I Heart Taliah With Chocolates. Silver Heart Tin. Fits Beautifully in the Palm of Your Hand. Great as a Birthday Present or Just as a Special Gift to Show Somebody How Much You Love Them. I Love You Yusra Mini Heart Tin Gift For I Heart Yusra With Chocolates. Silver Heart Tin. Fits Beautifully in the Palm of Your Hand. Great as a Birthday Present or Just as a Special Gift to Show Somebody How Much You Love Them. Happy Birthday Brooke Mini Heart Tin Gift Present For Brooke WIth Chocolates. Silver Heart Tin. Fits Beautifully in the Palm of Your Hand. Great Birthday Present To Show Somebody You are Thinking of Them. 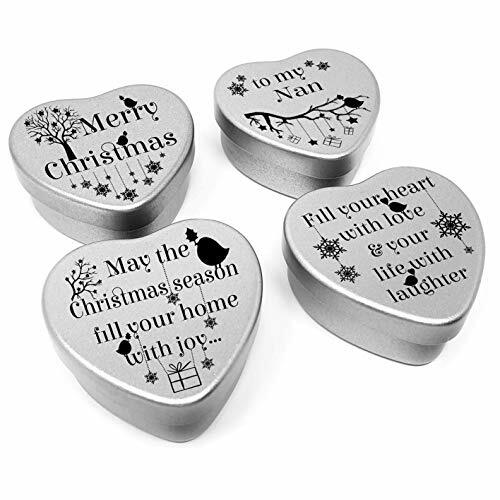 Merry Xmas Mary Mini Heart Gift Tin with Chocolates Fits Beautifully in the palm of your hand. Great Christmas Present for Mary Makes the perfect Stocking Filler or Card alternative. Tin Dimensions 45mmx45mmx20mm. Three designs Available, Father Christmas, Snowman and Snowflakes. They also make perfect Secret Santa Gifts. Merry Xmas Darren Mini Heart Gift Tin with Chocolates Fits Beautifully in the palm of your hand. Great Christmas Present for Darren Makes the perfect Stocking Filler or Card alternative. Tin Dimensions 45mmx45mmx20mm. Three designs Available, Father Christmas, Snowman and Snowflakes. They also make perfect Secret Santa Gifts. Merry Christmas Gorgeous Mini Heart Gift Tin with Chocolates Fits Beautifully in the palm of your hand. Great Christmas Present for Gorgeous Makes the perfect Stocking Filler or Card alternative. Tin Dimensions 45mmx45mmx20mm. Three designs Available, Father Christmas, Snowman and Snowflakes. They also make perfect Secret Santa Gifts. I Love You Honey Mini Heart Tin Gift For I Heart Honey With Chocolates. Silver Heart Tin. Fits Beautifully in the Palm of Your Hand. 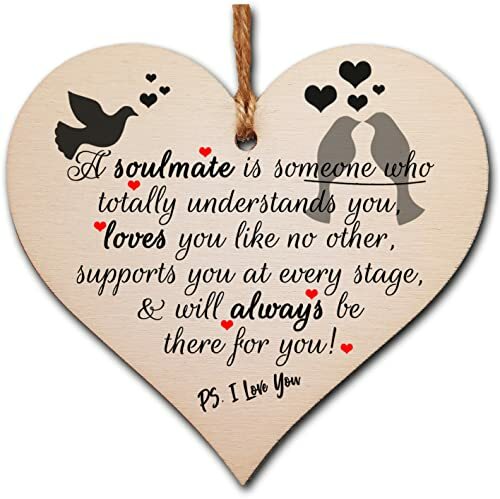 Great as a Birthday Present or Just as a Special Gift to Show Somebody How Much You Love Them. Merry Xmas Miah Mini Heart Gift Tin with Chocolates Fits Beautifully in the palm of your hand. 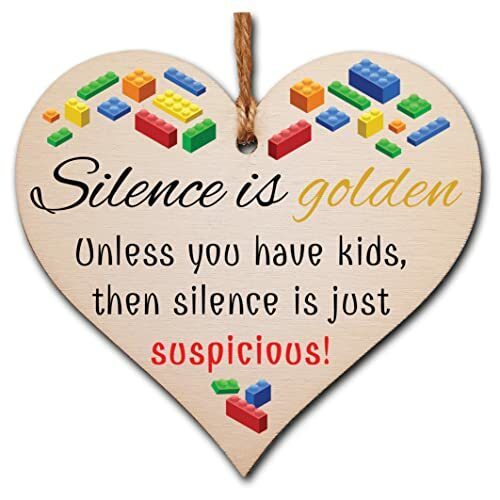 Great Christmas Present for Miah Makes the perfect Stocking Filler or Card alternative. Tin Dimensions 45mmx45mmx20mm. Three designs Available, Father Christmas, Snowman and Snowflakes. They also make perfect Secret Santa Gifts. I Love You Rebecca Mini Heart Tin Gift For I Heart Rebecca With Chocolates. Silver Heart Tin. Fits Beautifully in the Palm of Your Hand. Great as a Birthday Present or Just as a Special Gift to Show Somebody How Much You Love Them. Happy Birthday Delilah Mini Heart Tin Gift Present For Delilah WIth Chocolates. Silver Heart Tin. Fits Beautifully in the Palm of Your Hand. Great Birthday Present To Show Somebody You are Thinking of Them. Merry Xmas Pearl Mini Heart Gift Tin with Chocolates Fits Beautifully in the palm of your hand. Great Christmas Present for Pearl Makes the perfect Stocking Filler or Card alternative. Tin Dimensions 45mmx45mmx20mm. Three designs Available, Father Christmas, Snowman and Snowflakes. They also make perfect Secret Santa Gifts. Merry Xmas Atticus Mini Heart Gift Tin with Chocolates Fits Beautifully in the palm of your hand. Great Christmas Present for Atticus Makes the perfect Stocking Filler or Card alternative. Tin Dimensions 45mmx45mmx20mm. Three designs Available, Father Christmas, Snowman and Snowflakes. They also make perfect Secret Santa Gifts. 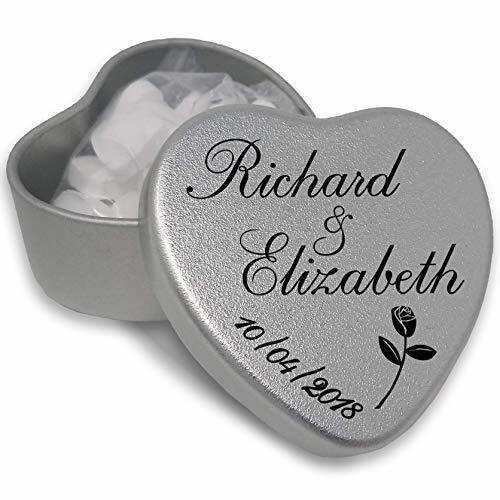 Merry Xmas Sapphire Mini Heart Gift Tin with Chocolates Fits Beautifully in the palm of your hand. Great Christmas Present for Sapphire Makes the perfect Stocking Filler or Card alternative. Tin Dimensions 45mmx45mmx20mm. Three designs Available, Father Christmas, Snowman and Snowflakes. They also make perfect Secret Santa Gifts. Merry Xmas Cerys Mini Heart Gift Tin with Chocolates Fits Beautifully in the palm of your hand. Great Christmas Present for Cerys Makes the perfect Stocking Filler or Card alternative. Tin Dimensions 45mmx45mmx20mm. Three designs Available, Father Christmas, Snowman and Snowflakes. They also make perfect Secret Santa Gifts. Happy Birthday Matthew Mini Heart Tin Gift Present For Matthew WIth Chocolates. Silver Heart Tin. Fits Beautifully in the Palm of Your Hand. Great Birthday Present To Show Somebody You are Thinking of Them. Happy Birthday Aanya Mini Heart Tin Gift Present For Aanya WIth Chocolates. Silver Heart Tin. Fits Beautifully in the Palm of Your Hand. Great Birthday Present To Show Somebody You are Thinking of Them. Merry Xmas Ben Mini Heart Gift Tin with Chocolates Fits Beautifully in the palm of your hand. Great Christmas Present for Ben Makes the perfect Stocking Filler or Card alternative. Tin Dimensions 45mmx45mmx20mm. Three designs Available, Father Christmas, Snowman and Snowflakes. They also make perfect Secret Santa Gifts. Merry Xmas Helen Mini Heart Gift Tin with Chocolates Fits Beautifully in the palm of your hand. Great Christmas Present for Helen Makes the perfect Stocking Filler or Card alternative. Tin Dimensions 45mmx45mmx20mm. Three designs Available, Father Christmas, Snowman and Snowflakes. They also make perfect Secret Santa Gifts. Merry Xmas Mark Mini Heart Gift Tin with Chocolates Fits Beautifully in the palm of your hand. Great Christmas Present for Mark Makes the perfect Stocking Filler or Card alternative. Tin Dimensions 45mmx45mmx20mm. Three designs Available, Father Christmas, Snowman and Snowflakes. They also make perfect Secret Santa Gifts. I Love You Giovanni Mini Heart Tin Gift For I Heart Giovanni With Chocolates. Silver Heart Tin. Fits Beautifully in the Palm of Your Hand. Great as a Birthday Present or Just as a Special Gift to Show Somebody How Much You Love Them. Merry Xmas Keiron Mini Heart Gift Tin with Chocolates Fits Beautifully in the palm of your hand. Great Christmas Present for Keiron Makes the perfect Stocking Filler or Card alternative. Tin Dimensions 45mmx45mmx20mm. Three designs Available, Father Christmas, Snowman and Snowflakes. They also make perfect Secret Santa Gifts. 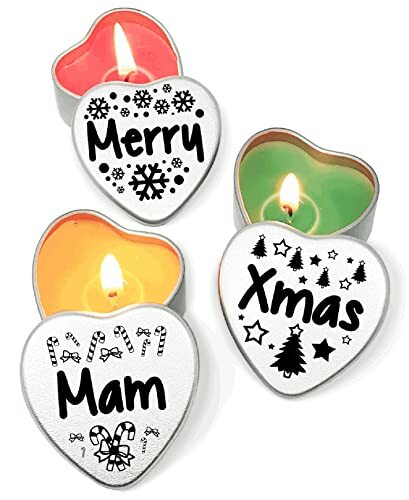 Merry Xmas Jade Mini Heart Gift Tin with Chocolates Fits Beautifully in the palm of your hand. Great Christmas Present for Jade Makes the perfect Stocking Filler or Card alternative. Tin Dimensions 45mmx45mmx20mm. Three designs Available, Father Christmas, Snowman and Snowflakes. They also make perfect Secret Santa Gifts. I Love You Charley Mini Heart Tin Gift For I Heart Charley With Chocolates. Silver Heart Tin. Fits Beautifully in the Palm of Your Hand. Great as a Birthday Present or Just as a Special Gift to Show Somebody How Much You Love Them. Merry Xmas Rida Mini Heart Gift Tin with Chocolates Fits Beautifully in the palm of your hand. Great Christmas Present for Rida Makes the perfect Stocking Filler or Card alternative. Tin Dimensions 45mmx45mmx20mm. Three designs Available, Father Christmas, Snowman and Snowflakes. They also make perfect Secret Santa Gifts. I Love You Isla-Mae Mini Heart Tin Gift For I Heart Isla-Mae With Chocolates. Silver Heart Tin. Fits Beautifully in the Palm of Your Hand. Great as a Birthday Present or Just as a Special Gift to Show Somebody How Much You Love Them. Merry Xmas Esther Mini Heart Gift Tin with Chocolates Fits Beautifully in the palm of your hand. Great Christmas Present for Esther Makes the perfect Stocking Filler or Card alternative. Tin Dimensions 45mmx45mmx20mm. Three designs Available, Father Christmas, Snowman and Snowflakes. They also make perfect Secret Santa Gifts. Merry Xmas Aaron Mini Heart Gift Tin with Chocolates Fits Beautifully in the palm of your hand. Great Christmas Present for Aaron Makes the perfect Stocking Filler or Card alternative. Tin Dimensions 45mmx45mmx20mm. Three designs Available, Father Christmas, Snowman and Snowflakes. They also make perfect Secret Santa Gifts. Merry Xmas Joshua Mini Heart Gift Tin with Chocolates Fits Beautifully in the palm of your hand. Great Christmas Present for Joshua Makes the perfect Stocking Filler or Card alternative. Tin Dimensions 45mmx45mmx20mm. Three designs Available, Father Christmas, Snowman and Snowflakes. They also make perfect Secret Santa Gifts. Merry Xmas Tahlia Mini Heart Gift Tin with Chocolates Fits Beautifully in the palm of your hand. Great Christmas Present for Tahlia Makes the perfect Stocking Filler or Card alternative. Tin Dimensions 45mmx45mmx20mm. Three designs Available, Father Christmas, Snowman and Snowflakes. They also make perfect Secret Santa Gifts. Merry Xmas Georgia Mini Heart Gift Tin with Chocolates Fits Beautifully in the palm of your hand. Great Christmas Present for Georgia Makes the perfect Stocking Filler or Card alternative. Tin Dimensions 45mmx45mmx20mm. Three designs Available, Father Christmas, Snowman and Snowflakes. They also make perfect Secret Santa Gifts. Merry Christmas Handsome Mini Heart Gift Tin with Chocolates Fits Beautifully in the palm of your hand. Great Christmas Present for Handsome Makes the perfect Stocking Filler or Card alternative. Tin Dimensions 45mmx45mmx20mm. Three designs Available, Father Christmas, Snowman and Snowflakes. They also make perfect Secret Santa Gifts. Merry Xmas Chloe Mini Heart Gift Tin with Chocolates Fits Beautifully in the palm of your hand. Great Christmas Present for Chloe Makes the perfect Stocking Filler or Card alternative. Tin Dimensions 45mmx45mmx20mm. Three designs Available, Father Christmas, Snowman and Snowflakes. They also make perfect Secret Santa Gifts. Merry Xmas Kathryn Mini Heart Gift Tin with Chocolates Fits Beautifully in the palm of your hand. Great Christmas Present for Kathryn Makes the perfect Stocking Filler or Card alternative. Tin Dimensions 45mmx45mmx20mm. Three designs Available, Father Christmas, Snowman and Snowflakes. They also make perfect Secret Santa Gifts. Merry Xmas Noel Mini Heart Gift Tin with Chocolates Fits Beautifully in the palm of your hand. Great Christmas Present for Noel Makes the perfect Stocking Filler or Card alternative. Tin Dimensions 45mmx45mmx20mm. Three designs Available, Father Christmas, Snowman and Snowflakes. They also make perfect Secret Santa Gifts. Happy Birthday Alfie-Lee Mini Heart Tin Gift Present For Alfie-Lee WIth Chocolates. Silver Heart Tin. Fits Beautifully in the Palm of Your Hand. Great Birthday Present To Show Somebody You are Thinking of Them. Happy Birthday Aaliyah Mini Heart Tin Gift Present For Aaliyah WIth Chocolates. Silver Heart Tin. Fits Beautifully in the Palm of Your Hand. Great Birthday Present To Show Somebody You are Thinking of Them. Merry Xmas Greta Mini Heart Gift Tin with Chocolates Fits Beautifully in the palm of your hand. Great Christmas Present for Greta Makes the perfect Stocking Filler or Card alternative. Tin Dimensions 45mmx45mmx20mm. Three designs Available, Father Christmas, Snowman and Snowflakes. They also make perfect Secret Santa Gifts. I Love You Oscar Mini Heart Tin Gift For I Heart Oscar With Chocolates. Silver Heart Tin. Fits Beautifully in the Palm of Your Hand. Great as a Birthday Present or Just as a Special Gift to Show Somebody How Much You Love Them. Merry Xmas Abigail Mini Heart Gift Tin with Chocolates Fits Beautifully in the palm of your hand. Great Christmas Present for Abigail Makes the perfect Stocking Filler or Card alternative. Tin Dimensions 45mmx45mmx20mm. Three designs Available, Father Christmas, Snowman and Snowflakes. They also make perfect Secret Santa Gifts. I Love You Brooklyn Mini Heart Tin Gift For I Heart Brooklyn With Chocolates. Silver Heart Tin. Fits Beautifully in the Palm of Your Hand. Great as a Birthday Present or Just as a Special Gift to Show Somebody How Much You Love Them. Merry Xmas Isla Mini Heart Gift Tin with Chocolates Fits Beautifully in the palm of your hand. Great Christmas Present for Isla Makes the perfect Stocking Filler or Card alternative. Tin Dimensions 45mmx45mmx20mm. Three designs Available, Father Christmas, Snowman and Snowflakes. They also make perfect Secret Santa Gifts. Merry Xmas Jimmy Mini Heart Gift Tin with Chocolates Fits Beautifully in the palm of your hand. Great Christmas Present for Jimmy Makes the perfect Stocking Filler or Card alternative. Tin Dimensions 45mmx45mmx20mm. Three designs Available, Father Christmas, Snowman and Snowflakes. They also make perfect Secret Santa Gifts. Merry Xmas Lucia Mini Heart Gift Tin with Chocolates Fits Beautifully in the palm of your hand. Great Christmas Present for Lucia Makes the perfect Stocking Filler or Card alternative. Tin Dimensions 45mmx45mmx20mm. Three designs Available, Father Christmas, Snowman and Snowflakes. They also make perfect Secret Santa Gifts. I Love You Priya Mini Heart Tin Gift For I Heart Priya With Chocolates. Silver Heart Tin. Fits Beautifully in the Palm of Your Hand. Great as a Birthday Present or Just as a Special Gift to Show Somebody How Much You Love Them. I Love You Gracie Mini Heart Tin Gift For I Heart Gracie With Chocolates. 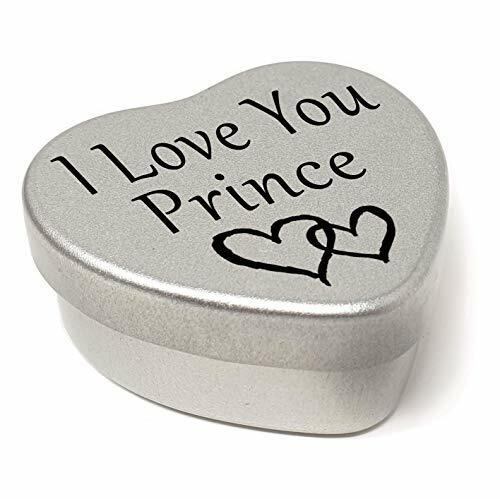 Silver Heart Tin. Fits Beautifully in the Palm of Your Hand. Great as a Birthday Present or Just as a Special Gift to Show Somebody How Much You Love Them. Merry Christmas Niece Mini Heart Gift Tin with Chocolates Fits Beautifully in the palm of your hand. Great Christmas Present for Niece Makes the perfect Stocking Filler or Card alternative. Tin Dimensions 45mmx45mmx20mm. Three designs Available, Father Christmas, Snowman and Snowflakes. They also make perfect Secret Santa Gifts. Merry Xmas Poppie Mini Heart Gift Tin with Chocolates Fits Beautifully in the palm of your hand. 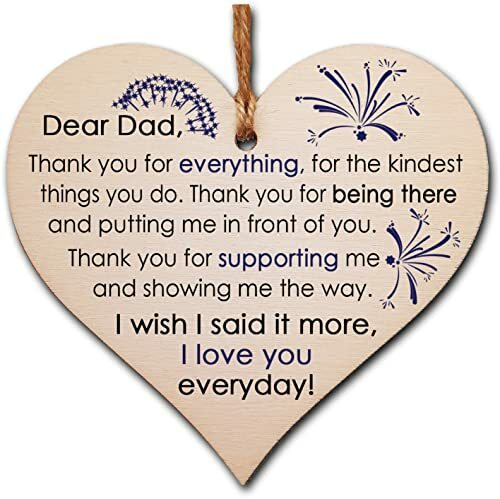 Great Christmas Present for Poppie Makes the perfect Stocking Filler or Card alternative. Tin Dimensions 45mmx45mmx20mm. Three designs Available, Father Christmas, Snowman and Snowflakes. They also make perfect Secret Santa Gifts. Merry Xmas Simon Mini Heart Gift Tin with Chocolates Fits Beautifully in the palm of your hand. Great Christmas Present for Simon Makes the perfect Stocking Filler or Card alternative. Tin Dimensions 45mmx45mmx20mm. Three designs Available, Father Christmas, Snowman and Snowflakes. They also make perfect Secret Santa Gifts.